Since its relatively recent broad-scale introduction to the world outside of Japan, tenkara has begun to offer a whole new audience of anglers a rich canon of techniques for presenting flies to fish. This has provided a particularly absorbing opportunity to discover either totally novel techniques – or perhaps appreciate a subtle or radical shift in emphasis on particular details of familiar approaches. On top of the “new to the rest of the world” aspects of tenkara technique, it is fascinating to recognise solutions to stream fishing challenges that have independently-evolved multiple times in different cultures. This phenomenon is particularly striking when solutions arise in separate fly fishing “cultures of necessity”. By this we mean either fishing for survival (as in tenkara’s originators) or perhaps representing your country at the highest level of international competition. For instance, in a number of European countries, gaining a place on their national World Championship team is one of the few realistic ways that young men (typically) would be able to travel widely. Without Governmental sponsorship for international team practice sessions and competitions, there would be scant opportunity to gather the required independent wealth for travel – whilst at the same time as honing top-flight fly fishing skills that are the true passion of those young master-anglers. 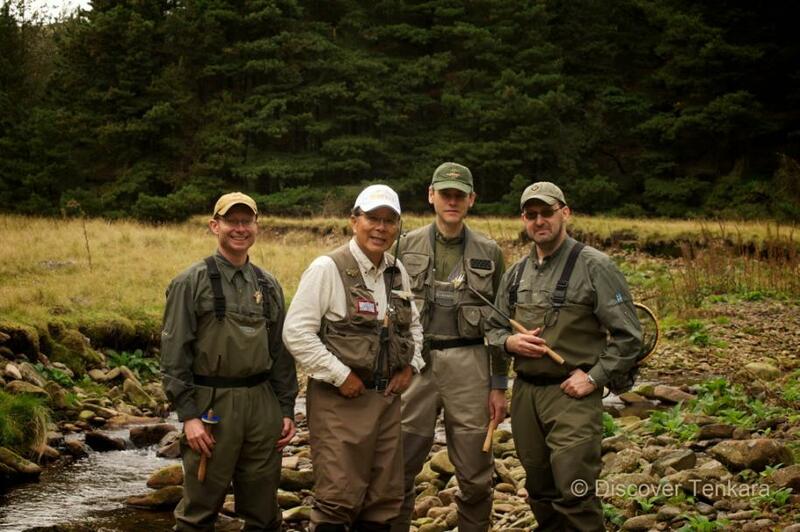 In common with the mountain angler using tenkara for survival, competition team members cannot simply afford to talk a good fight… Whilst there are a great variety of different tactical approaches that could be used to effectively fish even a single stretch of river – those tactics all share a common factor. Put simply, they have all passed through the filter that rejects methods that are not sufficiently effective. This is hugely different from those skills or anglers that, on the right day, will produce a couple of dozen fish that may make a good story in the bar that night. Don’t get us wrong, those are highly respectable catches – and there is far (FAR!) more to fishing than simply reducing enjoyment and success down to mere numbers. In fact, we would go as far to say that – truthfully – we feel that the best angler in the world is the one who is having the most fun. Period. It is a rather more subtle point that is being made here; and there is an undeniable fascination with what, precisely, makes the difference between a hard-won, ten-fish day when someone has, simultaneously, experienced an 80 or 90 fish day on the same water. Is it some kind of black magic? Or perhaps their approach is so complex that it falls beyond the comprehension of mere mortals? Rather wonderfully, it is just as likely to be due to perfection of certain basic fundamentals. Granted, there will have been years of extensive and focussed practice to engrain those perfect fundamentals; but most of the individual elements will be very simple to understand. There is a great saying favoured by gnarly old boxing trainers “If you don’t take care of your fundamentals, you will soon run into someone else’s”. In the case of fighters, this usually means being on the wrong end of a punch that is just a little bit straighter than the blow that was 95% of the way towards landing on their opponent… Another closely related saying I have heard from Japan is “Everything comes back to Kihon”. The concept of Kihon translates roughly as “basics” or “fundamentals” or - perhaps most revealing – “foundations”. Mastery, it seems, can be found in being able to perform the basics…flawlessly! This is true whether it is tenkara, concert piano-playing, archery, boxing or ten pin bowling - and a host of other things. That ground-truthing of each building-block of technique is an important aspect that may not be apparent to newcomers to any given skill-based activity. Being met with a great variety of existing alternate approaches and solutions could give the impression that any approach that you invent would be equally effective. This risks missing the alternate history of all those tactics that have been weeded out during the long development of the established fundamentals. In other words, it takes a long time and a lot of trials by absolutely top-flight practitioners to recognise those invisible missed opportunities that a less-than-perfect new technique suffers from (i.e. successfully counting the fish that you did not catch!). In the “joy of experience” genre, probably the (undisputed?) 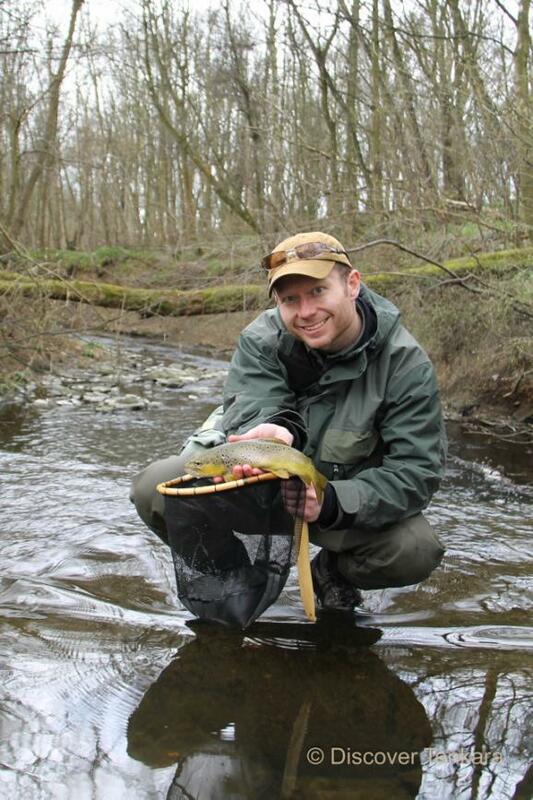 reigning heavyweight champion of the fly-fishing world might be John Gierach. 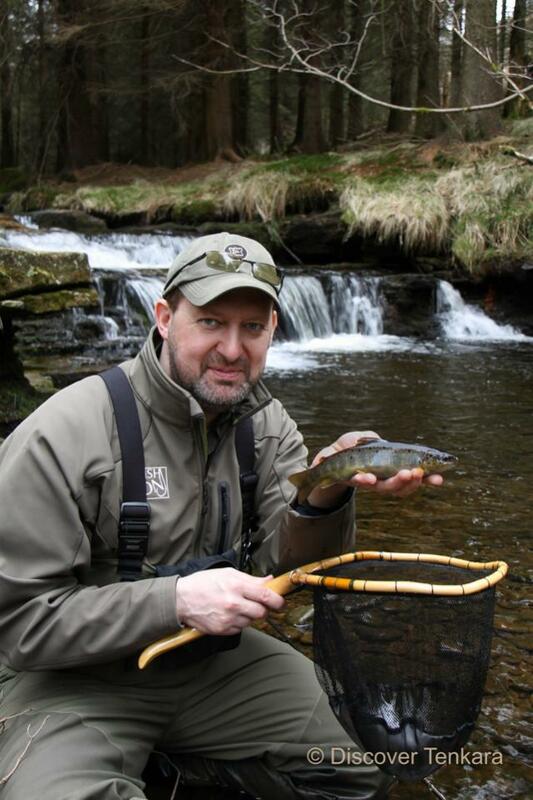 Along with a deep and abiding admiration for the way Gierach captures what gets our motor running about fishing of all stripes (whether it is fly or bait or whatever), we also fully endorse the great amount of experimentation and fun that is being had with tenkara tackle all over the world right now. This is all highly valid content! On the same theme of recognising great validity, the broad variety of approaches to tenkara by established masters in Japan has sometimes been captured as part of a concept referred to as “The Ten Colours of Tenkara”. It hints at what a wonderful richness and diversity of technique is being practiced (and continually developed) in Japan. A basic evolutionary principle will still tend to apply to this rich canvas though. Those approaches adopted and retained by the master tenkara anglers will be the ones that, as well as aesthetically pleasing, are also highly effective when practiced with sufficient skill. The Ten Colours concept currently refers to the range of approaches adopted by anglers who are fully conversant with the legacy of previous Japanese practitioners. 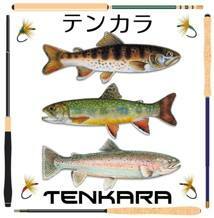 There are very interesting times ahead; what with tenkara going global. More and more people are out there enjoying the gear - both under their own steam as well as informed by Japanese practitioners. Of equal importance (for the “improver”) to the pre-requisite of long hours on stream is to seek out the best practitioners for any given method. This is true of Czech-nymphing, streamer fishing, French nymphing, stalking specimen trout with the dry fly, fishing the “duo” or anything else. As well as learning great fundamental skills, fishing with the very best also provides an honest benchmark for your performance against what is actually possible. In fact, if you are curious to see what is possible and also work on improving skills; always “go to the source”. However great your own personal practice has been – it is too narrow an experience to know definitively that no better alternative exists. Even if you turned out to be the best in the world, you’d need to compare yourself with others at the top of their game to confirm that fact! This is a fundamental requirement for “due diligence” before it is sensible to take on the responsibility for the learning and development of other people who are interested in learning strong skills. That way, you can both teach strong fundamentals AND acknowledge when students should seek particular input from other sources (i.e. when you know that they need something that you cannot provide to the required level!). 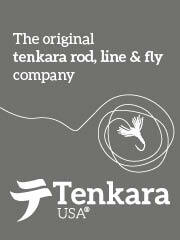 So at Discover Tenkara, we are very, very far from wanting to police the way that people enjoy any fly fishing methods. For instance, keep an eye out for some upcoming “road trip” video material of us on the loose in the Czech Republic fishing European dry fly methods on our tenkara gear. On the other hand, what we do strive for, with those people who want to improve their skills, is to obtain and pass on the very best available information. This is true for Japanese tenkara fundamentals – but it also applies to an array of European competition methods that are very well suited to being fished using tenkara gear. There are very simple errors that will prevent you from catching as easily or as many as you otherwise would. On the flip side there are equally simple, good, fundamental practices that enhance your understanding along with your catch rate. Many such guidelines have been formalised - and even named for convenience - in Japanese tenkara circles. 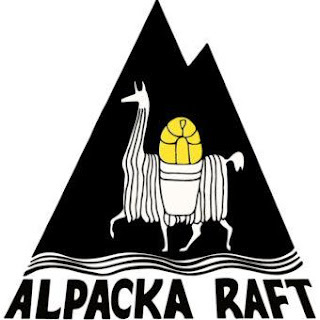 In just the same way that we have invested time with what you might call luminaries of technical fly fishing (like the coach of the Czech world team, Czech gold-medal-winning competitors, UK Commonwealth and World team members etc.) to gain insights on European comp methods; we will be indulging in an immersive trip to Japan in May and June this year. This will be a great augmentation to what we began to learn and compare notes on when Dr. Ishigaki visited us in the UK during 2013. These wonderful learning experiences are just fantastically good fun and deeply rewarding. 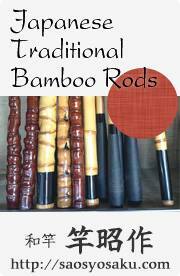 They also provide the basis for forging priceless friendships with fellow fishing nuts around the globe. As ever, we will be set to “receive mode” and not “transmit mode” because there is so much to learn. We are really aware that master practitioners have to ration the information that they pass on – so that it is matched to what the audience is capable of absorbing and putting into practice. There are many more layers of subtlety to be discovered and discussed and, frankly, we can’t wait to get into it all! We realise what a privilege these opportunities are, and we are definitely not going out to Japan to trivialise the lessons that are as yet undiscovered to the rest of the world. 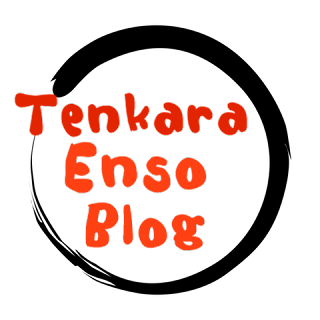 It would be too easy, and totally wrong, to assume that we already know all there is to learn in tenkara. We feel so fortunate to indulge our passion for the pure social, cultural and recreational joy of tenkara around the globe whilst at the same time gaining insights into tenkara’s techniques and practice. How wonderful that it is possible to experience the best of all possible “pure experience” and “technical workshop” worlds! Especially since, in the process, we can establish the most important building blocks to teach people a rich and enjoyable progression in their passion. The rest of the fly fishing world is extremely lucky to have such a welcoming community as the (totally voluntary and hugely passionate!) Japanese tenkara “establishment”. One of their major desires is to share as much of their hard-won knowledge as they possibly can. Something that is perhaps not always as easy to find in the world of highly competitive angling! What more can I say? I suppose, in the end, everything really does come back to Kihon… even the pure aesthetic joy of just being on stream and elegantly casting a simple fly to wild fish.